When I was young, my parents gave me a container shaped like a bank, store and church combined. There were three slotted sections for saving, spending and giving. Each time I received money, it was divided into these slots. Although I don’t remember how it worked in detail, I do know the importance of dividing money in these ways became engrained in me. These habits allowed me to proudly purchase my first car with money I saved while I had a part-time job in high school. 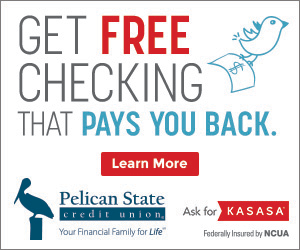 Pelican State Credit Union understands the significance of teaching good financial habits, and we are dedicated to empowering everyone in Louisiana with financial wellness. This is Pelican’s seventh year investing in the financial futures of students attending Peabody Magnet High School in Alexandria. Before Pelican came to exist in Peabody, another partnership was in place for Peabody students. 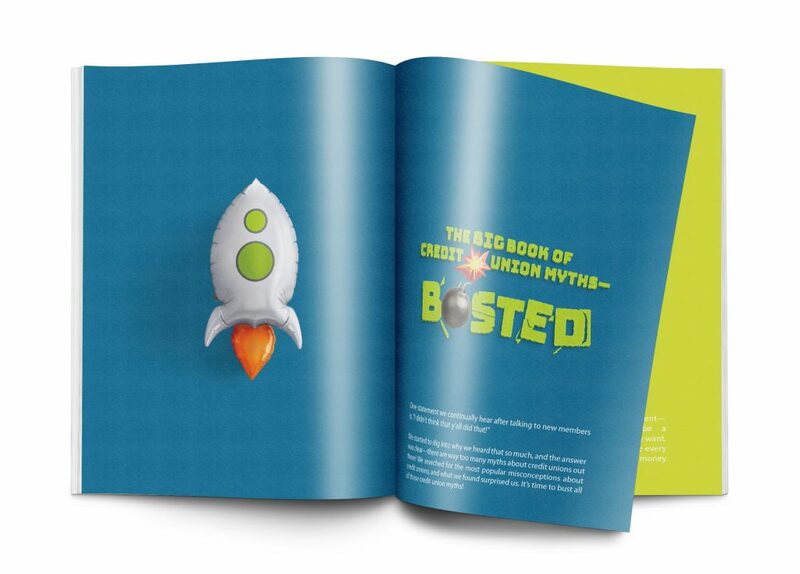 The students would deposit their money into a savings account, and all of their money would be combined into one big savings account and distributed to each student upon graduation. 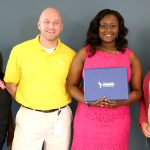 Pelican’s partnership with Peabody gives students access to their own individual account with Pelican that would remain open even after graduating and the tools they need to be financially successful. 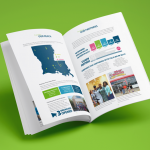 Our partnership allows Peabody students to access and learn about the benefits of credit union membership, including free credit counseling from a Nationally Certified Credit Counselor and access to their account from any of our branch or Shared BranchTM locations inside and outside of Louisiana. 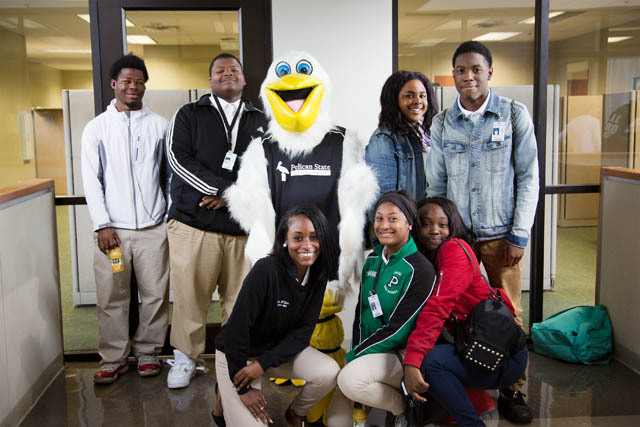 Having a Pelican branch inside of Peabody makes saving easy and accessible for the students, especially Team Pelican youth savings account members who are earning one dollar for each ‘A’ on their report card. This set-up helps students gain confidence with saving and get comfortable with the setting of a financial institution, which can be intimidating for a lot of young people. 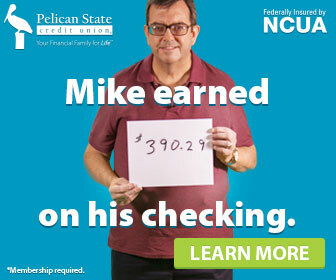 It also helps them form healthy financial habits that will remain with them as they continue to college and beyond. 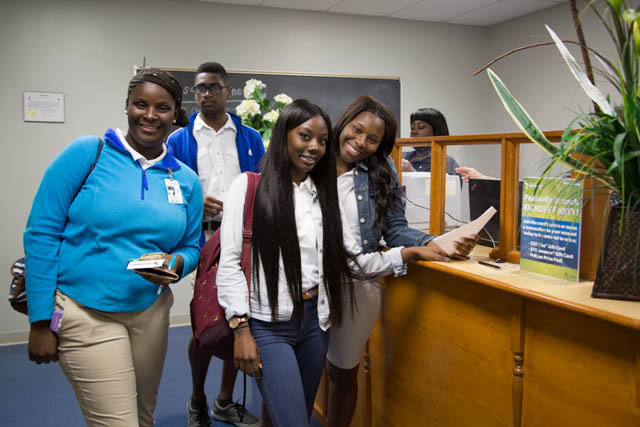 Students enrolled in the business course at Peabody have the special opportunity to operate the branch inside of their school with the supervision of local Pelican branch team members. 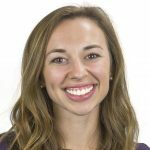 These students are able to enter the working world post-graduation with experience as a teller, something that distinguishes them from a crowd of applicants. This student-operated branch is open every Wednesday that school is in session. Students have the opportunity to open accounts (with their guardian’s permission, of course) and make other transactions at the branch. We love making the Peabody Magnet High School Branch Kickoff an exciting event for the students. At the beginning of this year’s celebration, Pelican team members encouraged the students to save and participate in trivia for prizes. They answered questions like, “What is the name of Pelican’s Youth Savings Account?” The winners got to take home cool Pelican tumblers with other prizes inside. Students who attended were treated to a delicious breakfast buffet. After all, that’s the most important meal of the day! 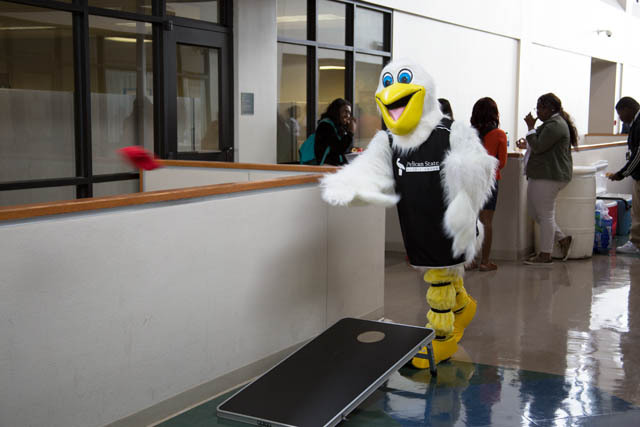 Petey the Pelican partied with us, showing off his dance moves and competing in the bean bag toss competition. To top it all off, two lucky students won our gift card door prizes! The fun, educational environment at the kickoff party was the essence of Pelican! We love partnering with Peabody and look forward to the long-term impact in the lives of the students we’re blessed enough to serve. Learn more about Pelican’s impact in our Alexandria community by visiting our website. We want to hear from you! Where should we open our next student branch?